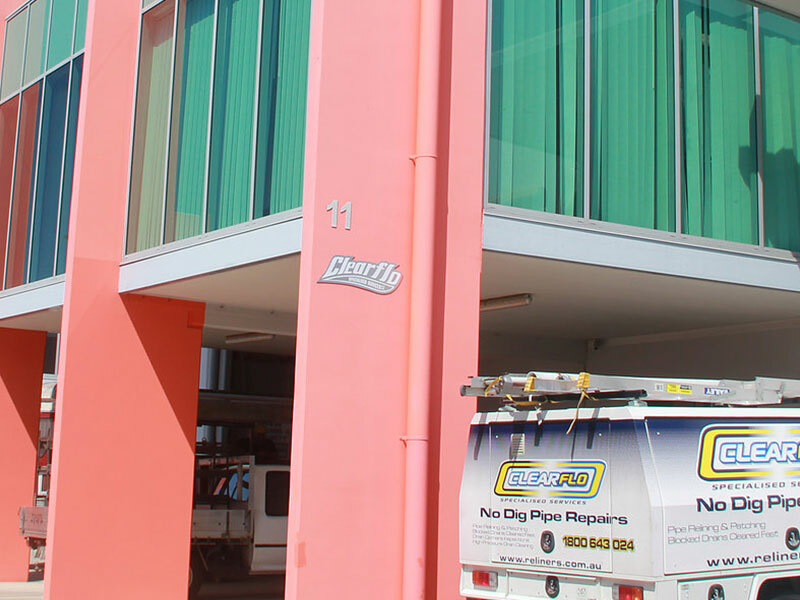 With a fleet of fully-equipped vehicles and team of registered, experienced plumbers, Clearflo travels to commercial and domestic sites from South Brisbane through to the Sunshine Coast. Highly regarded and professional, our client list includes: local councils; government; high-rise, inner-city building owners; shopping centres, builders; and, sporting complexes. The Clearflo team values the experience and satisfaction of our customers, adapting and liaising with each individual from quote to completion, in order to create the best outcome. Fast, simple and minimal disruption, our high-pressure water jetting machines clean drains with ease and efficiency. Clearflo Specialised Services is able to repair and reline broken, damaged or corroded pipes without disturbing the building foundations. We offer prompt, efficient and quality workmanship for all your domestic and industrial plumbing and maintenance needs. Using sophisticated, effective camera equipment Clearflo is able to investigate pipework to locate problematic sites, survey the damage.